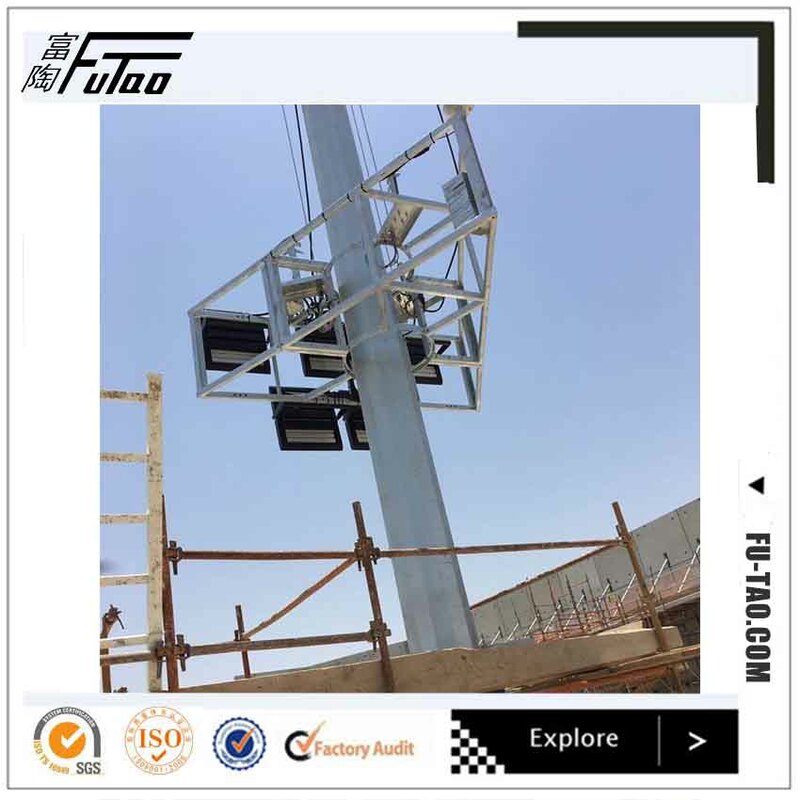 FUTAO has designed and manufactured Metal Steel Pole High Mast Lighting for clients throughout the World for over 15 years. During this time we have gained a wealth of experience in the structural, mechanical and electrical aspects of high mast design, production and maintenance. Our Steel Light Pole high masts offer ease of maintenance with a simple and effective winching system which allows the lighting ring to be lowered to ground level for lantern maintenance. 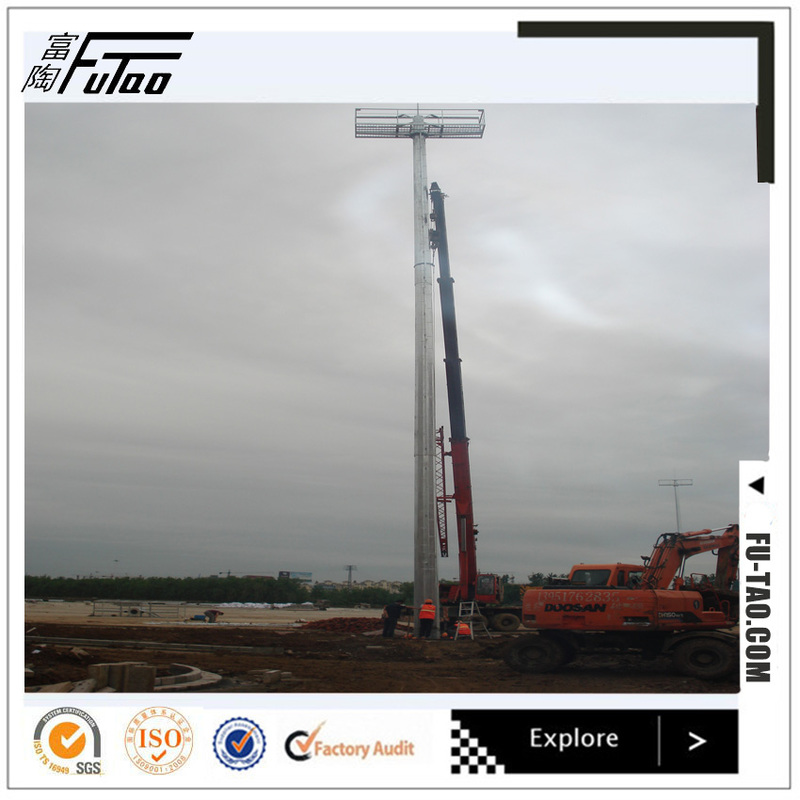 FUTAO Contracts Division are an experienced team who are able to supply, install and maintain high masts. The high Mast have single face illuminate rectangle Crown shape or Round Crown. 1)Raising and Lowering System type High Mast with a Crown,the Crown Shape have Round shape,Triangle shape etc. 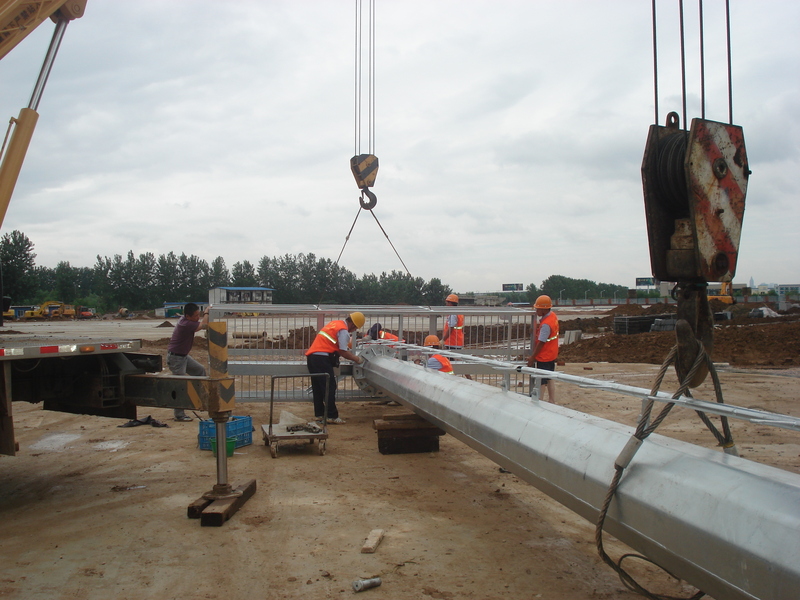 2)the high mast pole divide into 2 type:fixed type and raising and lowering system type. 3)raising system including:stainless wire;pulley Assembly;raising and lowering system,like single winch and double-winch. 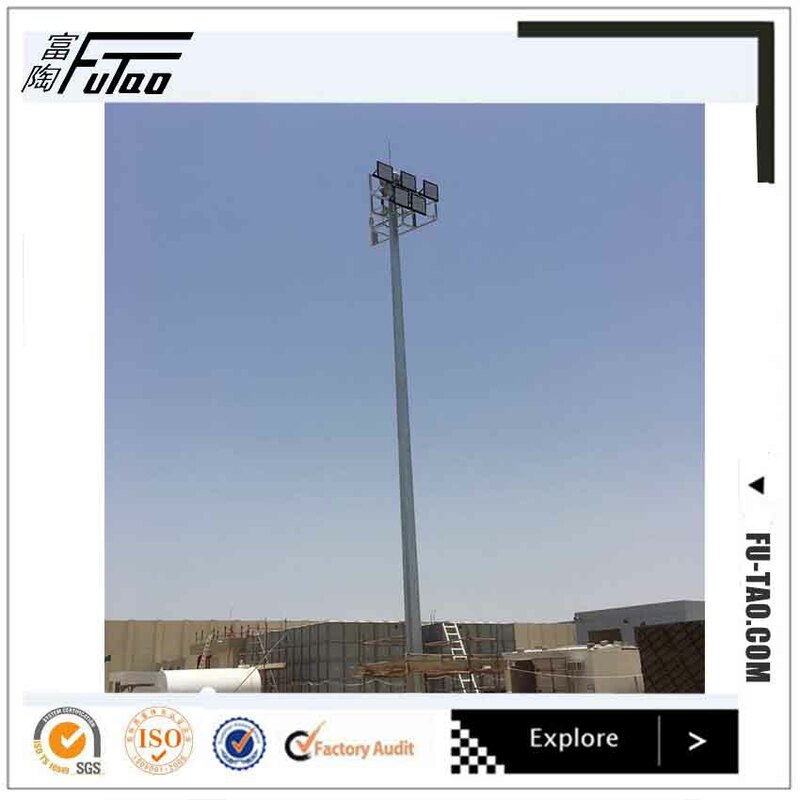 4)with the technical level development,lighting demand scope was more and more large.like the Airport,the high mast will mounting lamp with aircraft warming lamp,the football field,highway etc. 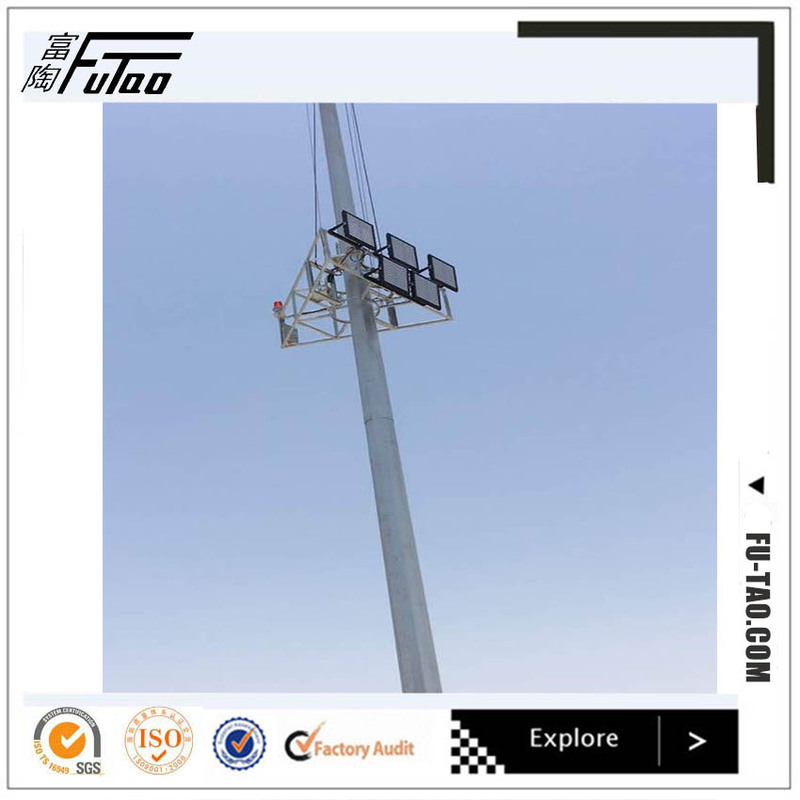 Our Polygon steel Pole and High Mast pole With Football Field normal cover by Mat or straw bale at the top and bottom ,anyway also can following by client required , each 40HC or OT can loading how many pcs will calculation base on the client actually specification and data. 2. Experienced staffs answer all your questions in fluent English. 3. Customized design is available. UEM&UBM are welcomed. 4. Exclusive and unique solution can be provided to our customer by our well-trained and professional engineers and staff. 5. Special discount and protection of sales are provided to our distributor. 6. 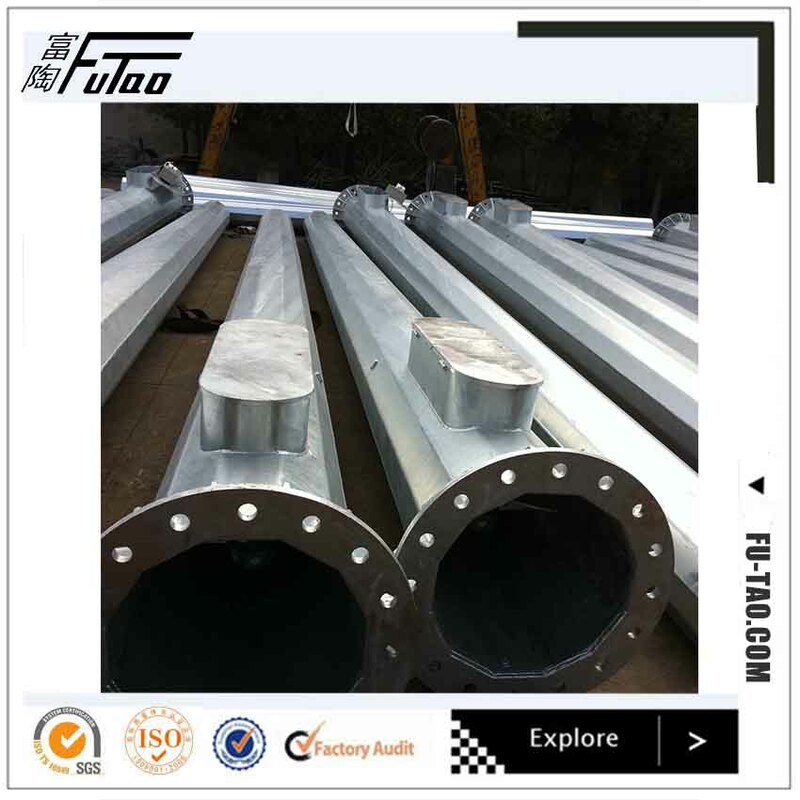 Professional factory : We are manufacturer, specializing in producing all kinds of Steel Poles for more than 11 years, competitive with good quantity. 7. Sample: We can send out sample for test in one week if the order quantity is big enough. But the shipment charges is usually paid by your side, the charges will be rebounded when we have formal order. 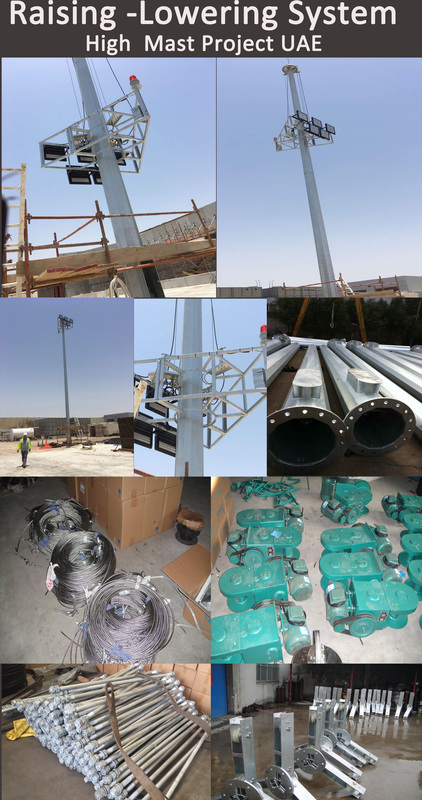 Looking for ideal Lighting Pole Specification Manufacturer & supplier ? We have a wide selection at great prices to help you get creative. 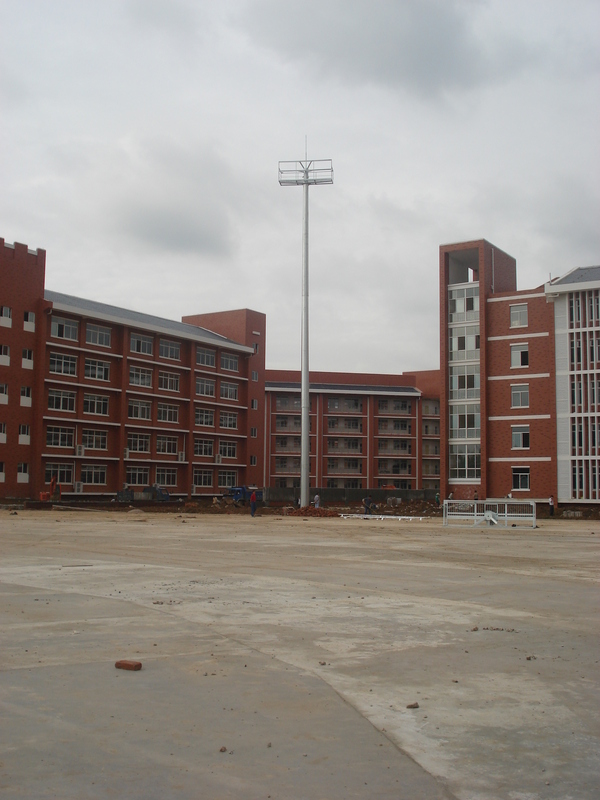 All the Mast Lighting Pole Specification are quality guaranteed. 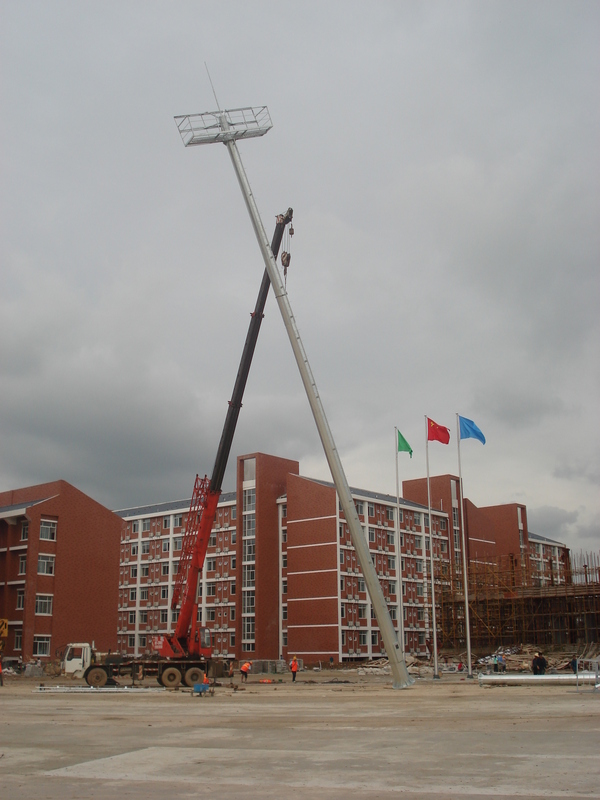 We are China Origin Factory of 25M High Mast Specification. If you have any question, please feel free to contact us. Copyright © 2019 YIXING FUTAO METAL COMPONENT UNIT CO.,LTD All rights reserved.